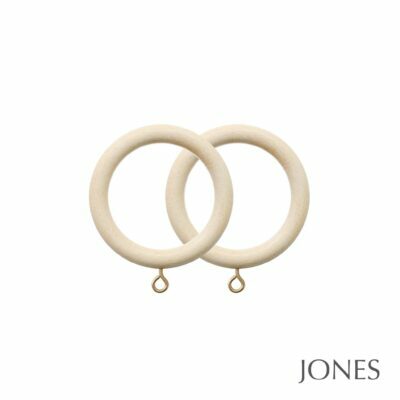 Jones offer a collection of authentic and timeless products, all designed and hand finished using traditional artisan skills. 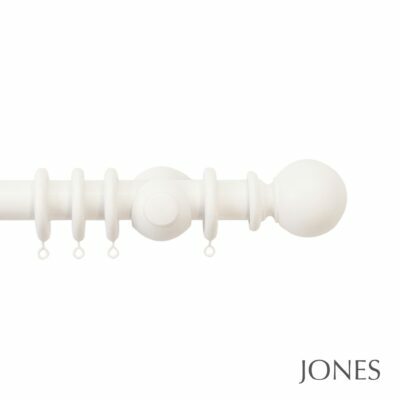 Their handcrafted team create stunning curtain poles & accessories, all finished by their skilled craftsmen in Nottingham. Each and every element is lovingly painted and finished by hand, whether it’s a stocked item, made to order or bespoke painted pole especially for you! Their extremely experienced craftsmen paint, stain and polish each pole using techniques perfected over generations. 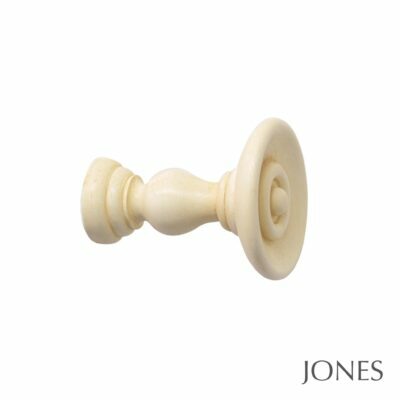 The 30mm Jones Cathedral range offers 4 traditional finial styles in 5 colours that are layered and contrasted by hand to give a rich, aged appearance. 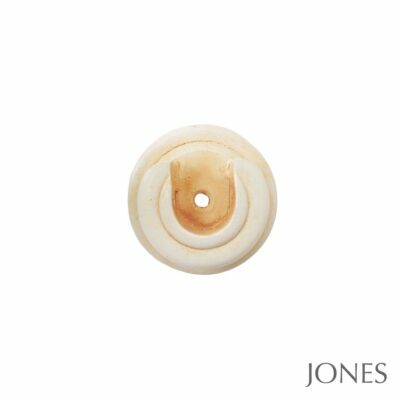 The neutral white, cotton colour works well with all colour schemes. The oak and antique gold finishes complement traditional and classic interior styles. Co-ordinating holdbacks, recess brackets and draw rods are also available. 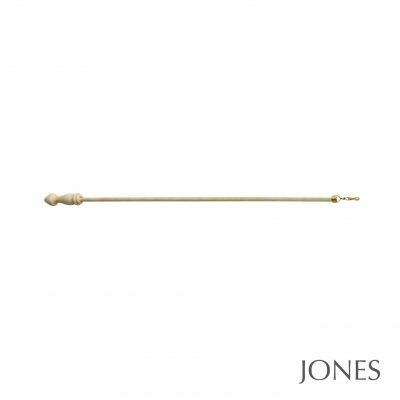 Draw rods are particularly useful for light coloured or delicate fabrics, as they enable you to open and close your curtains without touching them.